Santa Claus is at Westfield St Lukes! Head down to Westfield St Lukes to share with Santa what’s on your Christmas list this year! 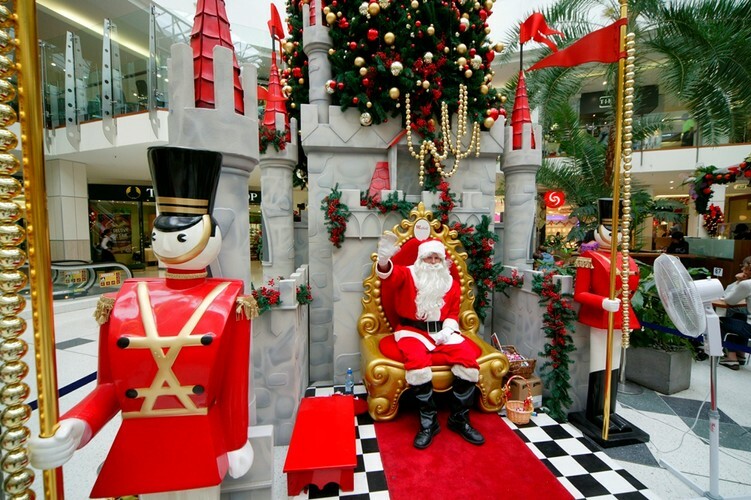 Santa has settled in at his special ice set and he will be there waiting to meet you until Christmas Eve!